We've gathered all the information you need to go solar with Enphase. Whether you've just started exploring solar or you're ready to start the installation process, we've got you covered. Enphase: How it works. 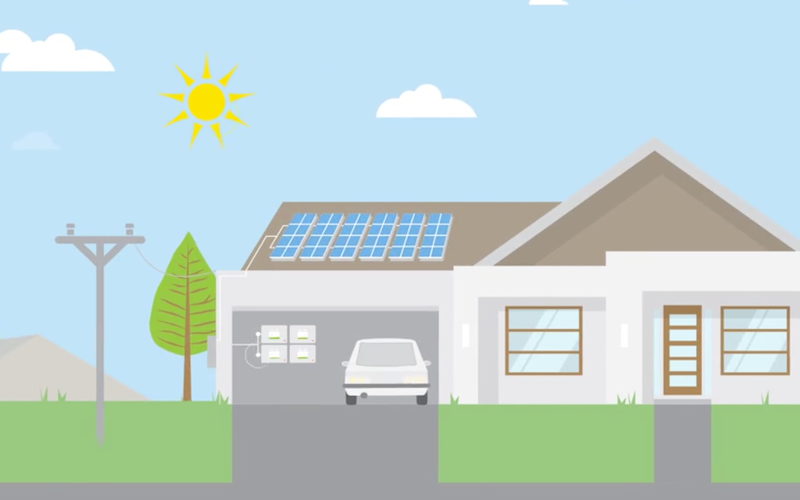 This short animation shows you how solar, storage, and software come together in an all-in-one solar energy system -- maximizing your savings while you're busy living your life. Track energy production, monitor your system’s health, share data with friends.